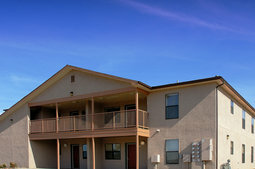 Cliffside II Apartments is an equal opportunity provider and employer. 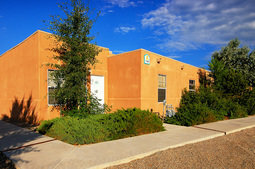 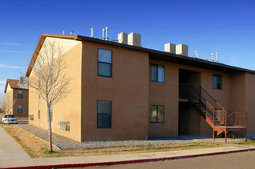 Cliffside III Apartments is an equal opportunity provider and employer. 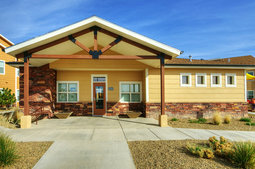 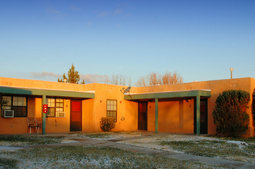 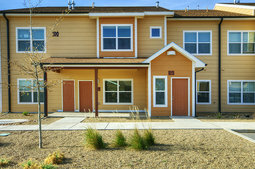 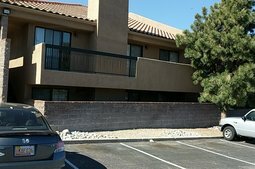 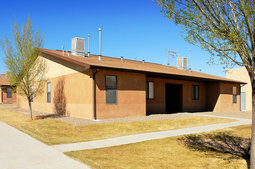 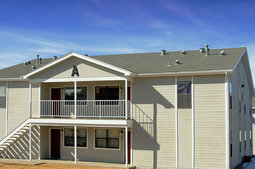 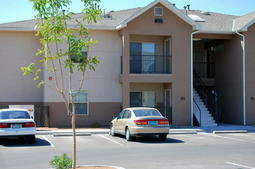 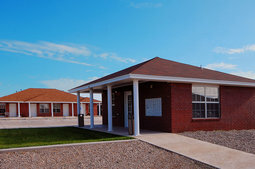 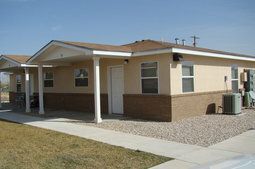 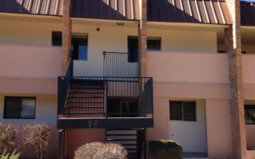 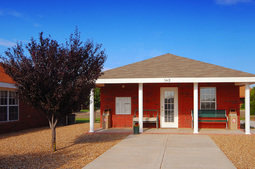 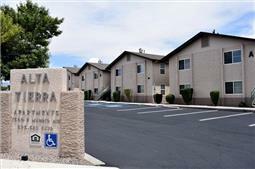 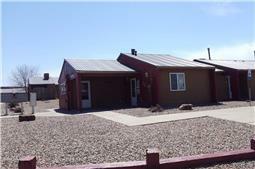 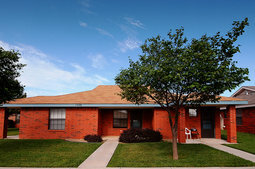 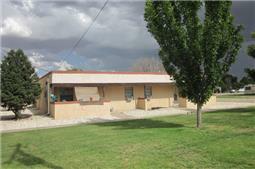 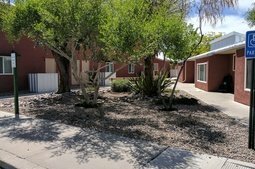 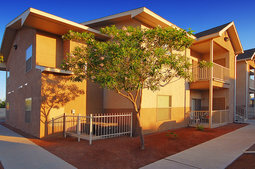 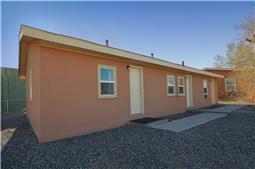 Colonial Hillcrest Apartments is an equal opportunity provider and employer. 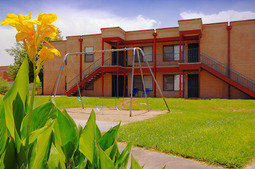 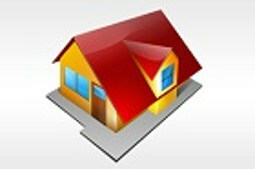 Columbus Apartments is an equal opportunity provider and employer.